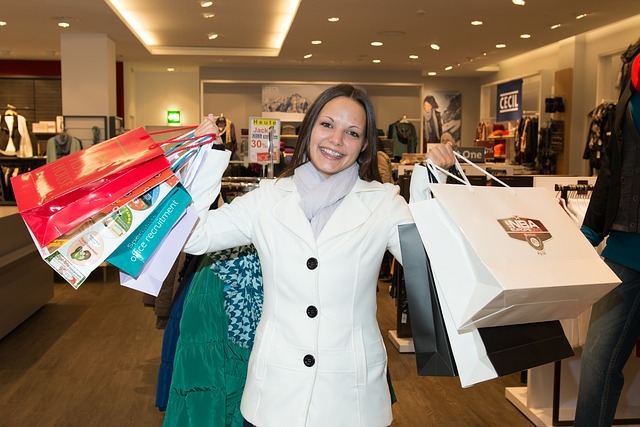 Share the post "Retail Therapy for Weight Loss"
There is evidence, for instance the research published in the Journal of Nutrition Education and Behavior, that people who shop with a list weigh less and lose more weight. 76% of the people make decisions in store, making impulse (read unhealthy or unnecessary) purchases more likely. Making and following the shopping list is the easiest way to stick to your diet/ healthy eating, lessen mindless browsing and search for items you need. A weekly shopping day is a bad idea for so many reasons. One; a new study points out that we binge when we buy in bulk. Buying in larger quantities makes us eat more, and the knowledge that our shelves will be deprived of new stock for a week makes us splurge on items we don’t need. So shop more often, eat right. Point two; remember the math we spoke about at the starting of this article? 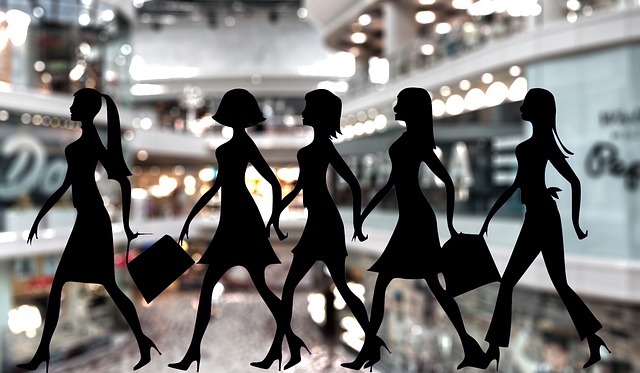 The more you shop, the more calories you burn. So by simply breaking down your weekly shopping routine in to frequent shopping trips you will get much more exercise. Prioritize your shopping list, put down a date as per immediacy and each time bring home only that which is immediate. Make separate trips to the mall for your dress and shoes. Now this is something you have to consciously train yourself to do. Whether in the supermarket or at the mall, don’t make purchases in the order they are placed – give yourself an excuse to walk more, pick items haphazardly as long as they are on your shopping list. Walk back and forth through the aisles, or through the corridor in a mall thus adding up more steps to your shopping work out. Bring along a snack you like so you won’t be tempted to gratify yourself at the food court or snack while you shop at the supermarket. Carrying your snack along is insurance that you will eat healthy and look away from the sugary, fat filled comfort foods.